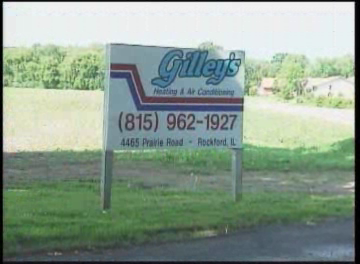 Gilley’s Heating and Air Conditioning has served the Northern illinois area since 1985. 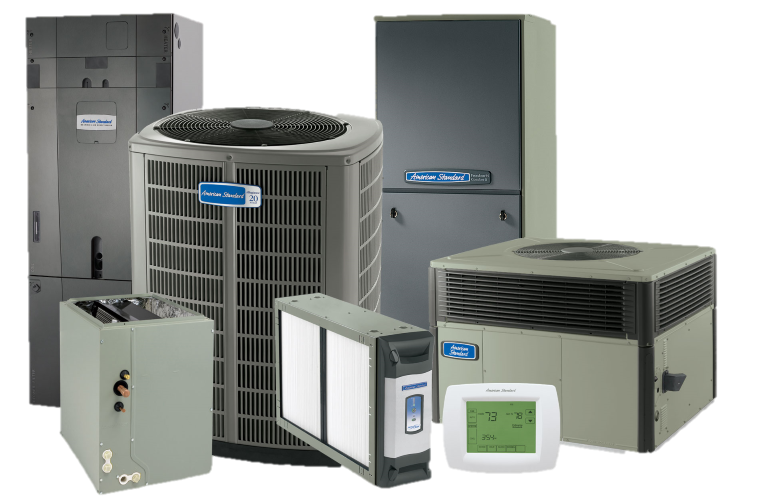 We serve the residential, service and replacement need, commercial service and replacement and any new construction as well. Honeywell has the right thermostat for you. Serving Northwest Illinois including Rockford, Belvidere, Cherry Valley, Loves Park, Machesney Park, Roscoe, Rockton, Byron, Pectatonica, Winnebago and more! Gilley’s Commercial Division provides reliable, cost effective products and professional services to meet the ever changing needs in commercial applications. 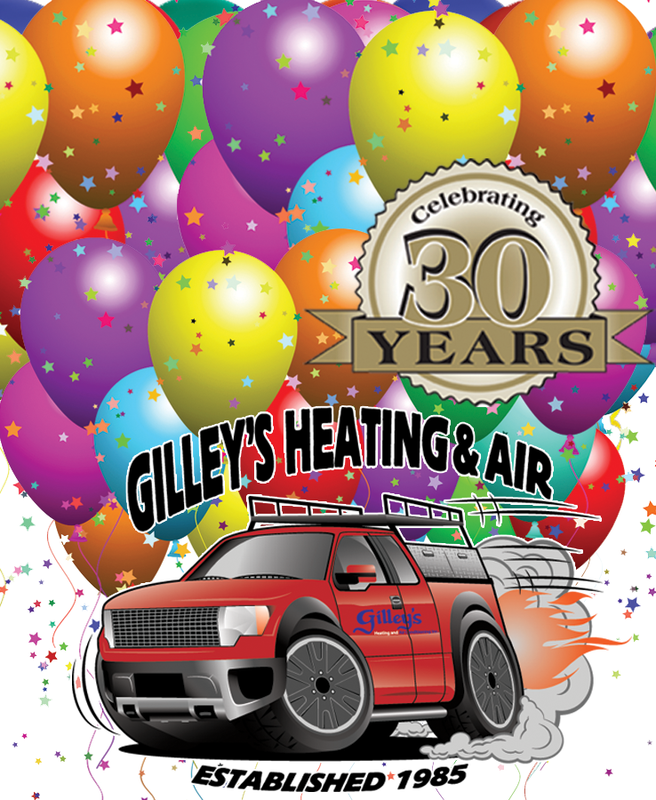 Gilley's Heating and Air Conditioning Inc. will offer state of the art equipment, professional installation and service to the local HVAC market, in order to fulfill our customer's needs for comfort, health and energy savings. 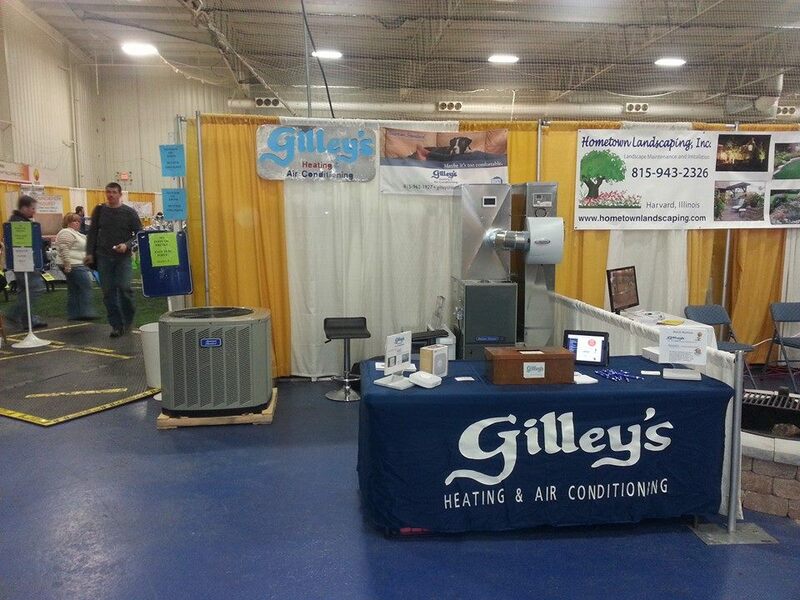 Gilley's Residential Division provides reliable, cost effective products and professional services to meet the ever changing needs in residential applications. 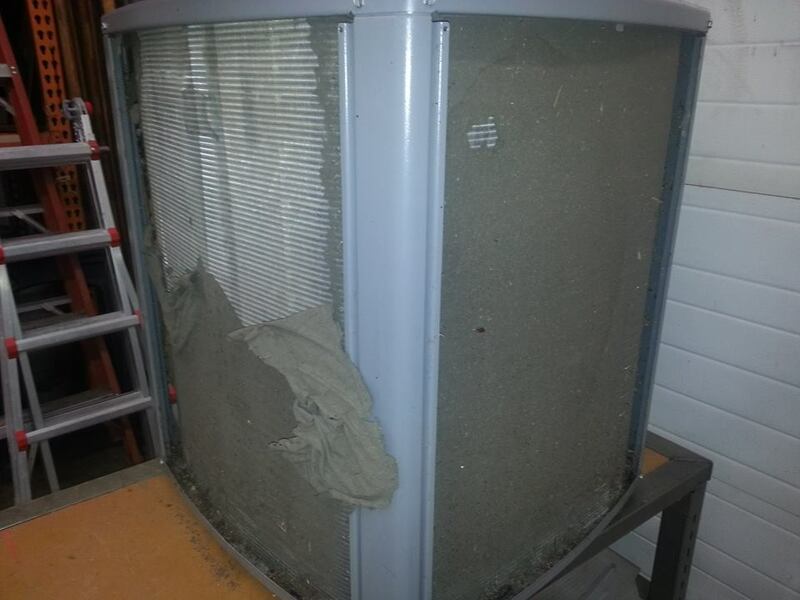 We can solve all your home comfort problems including air filtration, humidity, zone temperature controls & dampers, attic ventilation & UV lights. You have all been so wonderful to work with and I greatly appreciate the prompt, friendly service! 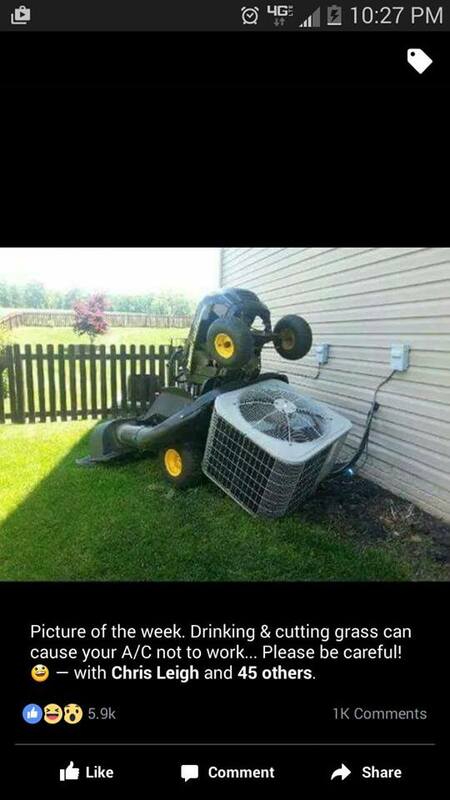 Matt and Eric did a great job! The condo building committee was very pleased with how the outside portion of the work turned out. Neat and clean on the inside, too. I would like to thank you so much for helping us at St. James. We hope to see you and your staff at the parish center on April 22, 2009 at 7 p.m.. St. James spring card party will always keep you in our prayers..